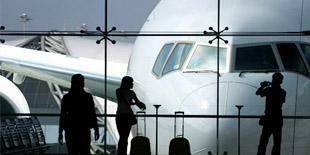 Need a private Sydney airport transfer? Book an arrival transfer in Sydney you will be greeted by a professional driver who speaks English. Looking for a fun night out? Call us now to make booking. 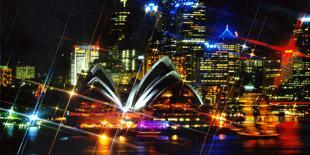 We can drive you around to most popular iconic destination of Sydney city. 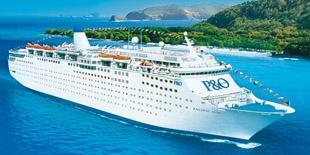 We can organise a P&O cruise for your honey moon and holiday trip. Kiwi Express can organise picking and dropping off the bay.